Come out and have a fun time as we raise money to support the programming needs for children with Tourette Syndrome across the United States. We’re ready to GO BIG TIME!!!!! Please plan on joining us! Posted in Tourette Syndrome Conference, Uncategorized | Comments Off on 2016 Atlanta Tourette Syndrome Conference-June 4th-SAVE THE DATE! 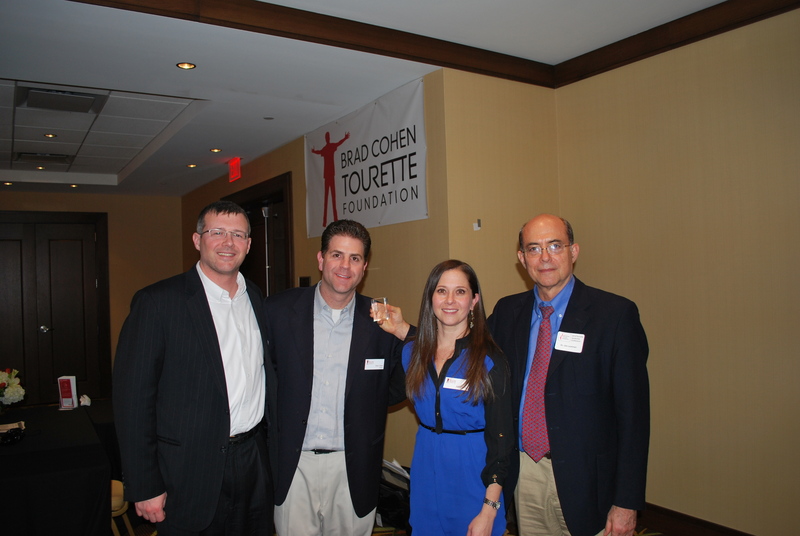 The Brad Cohen Tourette Foundation is honored to host the upcoming Atlanta Tourette Syndrome Conference! We look forward to you joining us! Our goal is to break down the barriers that individuals with TS, OCD, and ADHD face at home, school and in social settings. 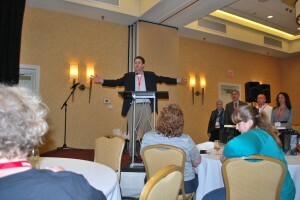 Welcome by Brad Cohen then Keynote Speaker Justin Bachman: Living Loud: Can You Hear It? Children ages 5-17 will have the opportunity to hear Brad Cohen and Justin Bachman speak. We will be addressing Bullying Issues, Advocacy Issues and Social Skills Issues. Children will have fun with entertainment provided and have a chance to socialize with peers during lunch! Siblings are welcome to participate. *Children will be supervised in a room across from the adults. Should they be unable to participate in the program, we will notify you to come support our staff and help your child take a break from the action. We plan to provide adults with TS an opportunity to break out in their own space to have conversation during parts of the day. Adults are welcome to participate in the main sessions also. 12:30-2:00 Improv with Darin Bush discussing life with TS, ADHD/ADD, OCD and more! Bring your own tailgate chair if possible. Food will be provided. This will be a BYOB event if interested. 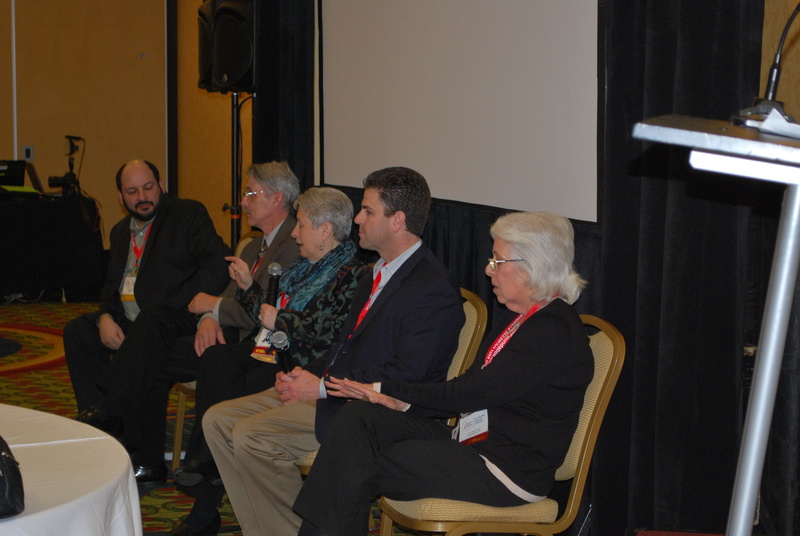 Check out videos and photos from last year’s conference! 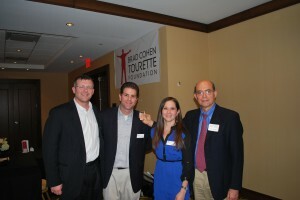 Learn more about the Atlanta Tourette Syndrome Conference by clicking HERE!!! 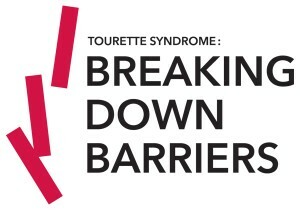 Join us on June 6th, 2015 in Atlanta, GA for the 2nd Annual Brad Cohen Tourette Foundation Tourette Syndrome Conference as we continue to “Break Down the Barriers” and educate teachers, parents, adults with TS, and all those who work with people who have Tourette Syndrome. 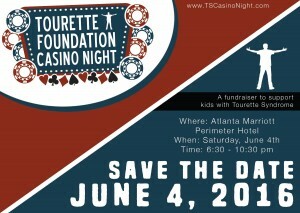 This year we will be celebrating Tourette Syndrome Awareness Month and attending the Atlanta Braves Baseball game. This will be a great way to socialize with other families who support children with Tourette Syndrome. 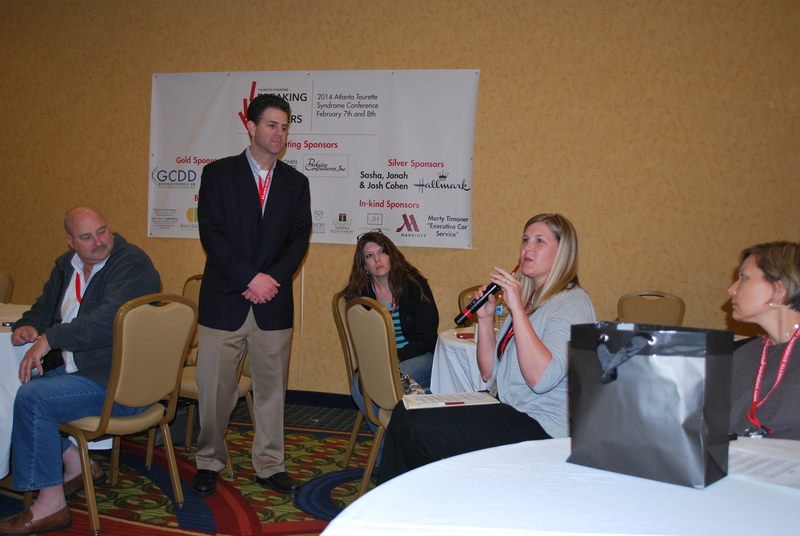 Our goal this year is to create a conference that is more affordable for the entire family to attend. This year we are inviting children ages 5-17 to attend the children’s track as we focus on social skills, bullying, advocacy and a sense of community so the kids see they are not alone. We will also have a track for adults with TS so they can have plenty of time to socialize and address appropriate topics for the group. At the one day conference, hear about the latest treatments in the TS community, hear educational strategies for the classroom, learn about TS behaviors, learn about Parential Rights and IEP’s/504 Plans, learn more about OCD, ADHD, Executive Functioning and the associated behaviors and learn more about social skills that can help your kids. 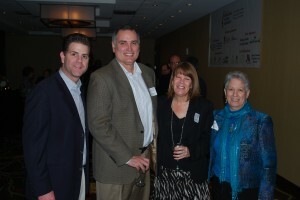 Excellent Speakers: Justin Bachman, Sue Conners, Sheryl Pruitt, and more! Save the date and plan to join us in Atlanta, GA to learn more about Tourette Syndrome! Don’t miss this amazing event! Help us spread the word! 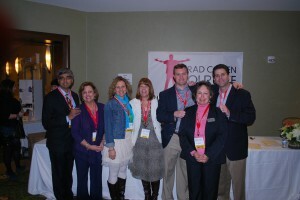 Atlanta Tourette Syndrome Conference a Success! Watch this short video that shares some highlights from the 2014 Atlanta Tourette Syndrome Conference. 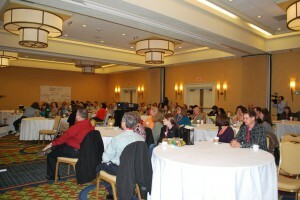 Over 120 people attended from 17 different states and 3 different countries. We thank all of our sponsors, speakers and those in attendance for making this weekend a huge success! 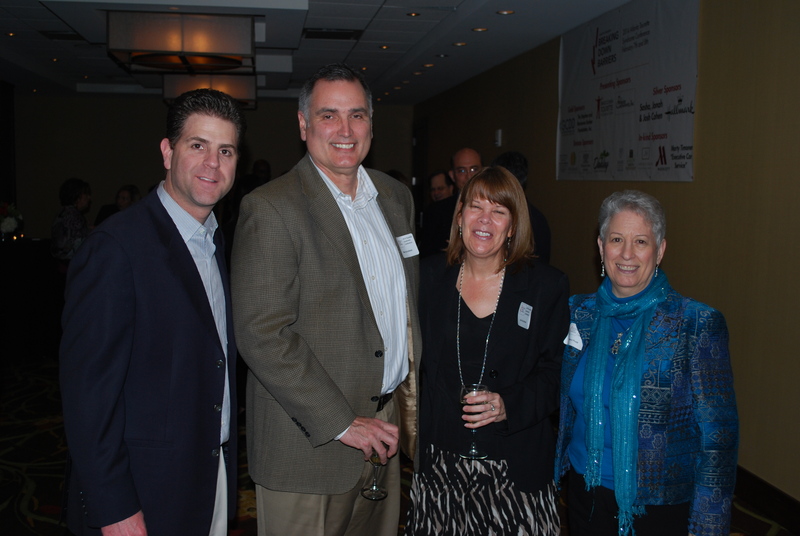 Click here to check out our wonderful sponsors for this event! Posted in Atlanta Tourette Syndrome Conference, tourette syndrome, Tourette Syndrome Conference | Comments Off on Atlanta Tourette Syndrome Conference a Success! 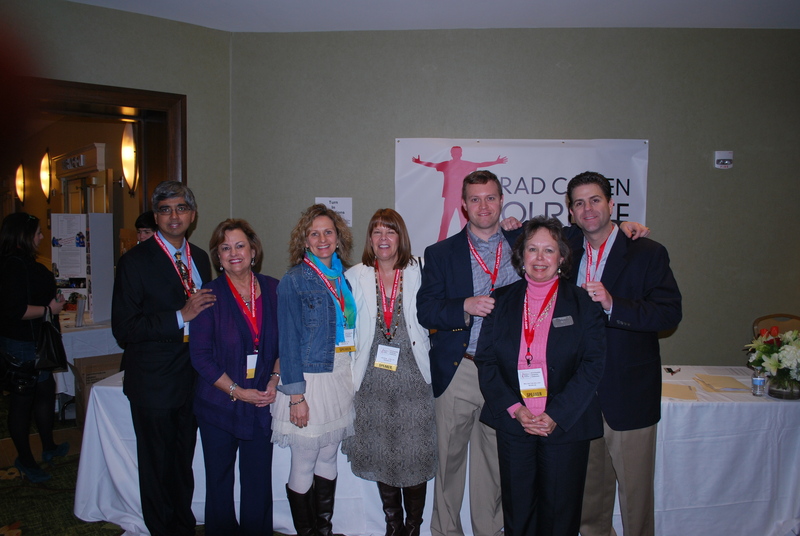 Be inspired by the story of Brad Cohen! Learn the latest treatments from highly acclaimed Yale University’s Dr. James Leckman. Take in the newest ideas of CBIT from Texas A&M’s Dr. Doug Woods. Sheryl Pruitt, M.Ed., ET/P and Leslie Packer, Ph.D.
We have negotiated a discount hotel room rate for the weekend. Click here for Travel & Hotel information. For information on individual sessions and speakers click here. Discounts available for certain people. We look forward to seeing you in Atlanta. 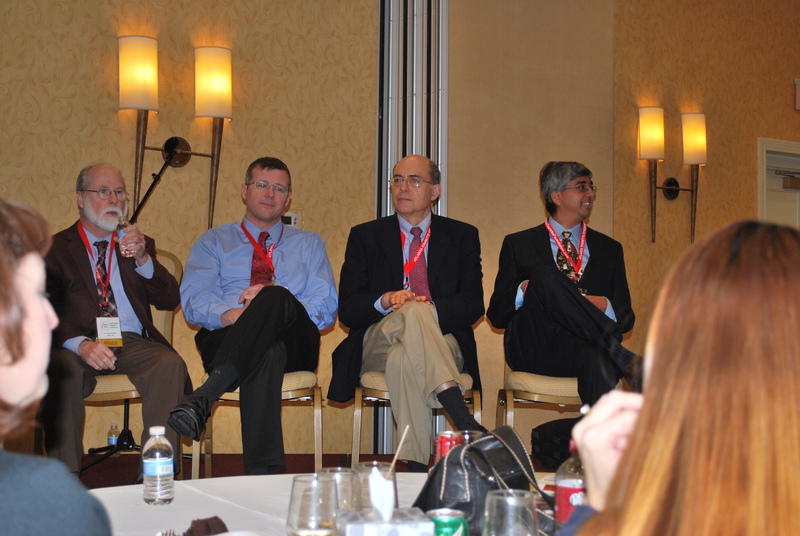 Friday Night Dinner with the Speakers! We welcome all Doctors and Professionals to attend this wonderful opportunity! Dinner will include a surf and turf plate for all in attendance. Wine will be included for the night. CMEs and CEUs through Emory University. You are welcome to bring your spouse for the evening, too. 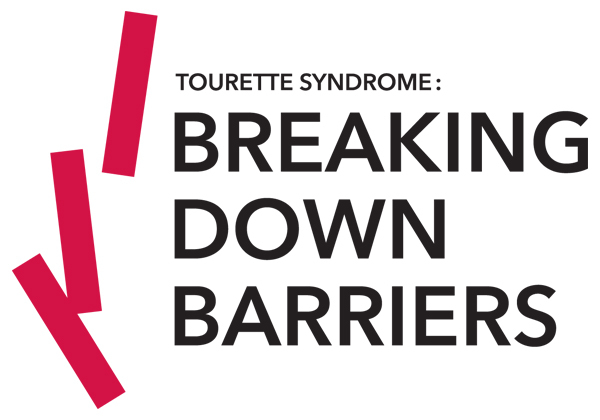 A conference for individuals with Tourette Syndrome, teachers, parents of kids who have Tourette Syndrome, psycologists, psychiatrists, therapists, social workers, counselors, physicians, neurologists, health care professionals, nurse practitioners and more! ** Be inspired by the story of Brad Cohen. ** Learn the latest treatments from highly acclaimed Yale University’s Dr. James Leckman. ** Take in the newest ideas of CBIT (Cognative Behavior Therapy) from Texas A&M’s Dr. Doug Woods. ** Hear the educational strategies for the classroom from Sheryl Pruitt. ** Advance your knowledge on the behaviors you are dealing with as Leslie Packer shares. ** Learn more about your parental rights as we talk about IEP’s and 504 Plans. ** And of course the best part of all, you will have a chance to meet others who have TS or deal with TS. Network and share with others who have been dealing with the same issues as you! You can attend for as low as $99! See the agenda, speakers, and location on the website. *All those who register will receive a free copy of the Hallmark Hall of Fame DVD, Front of the Class. You are currently browsing the archives for the Tourette Syndrome Conference category.